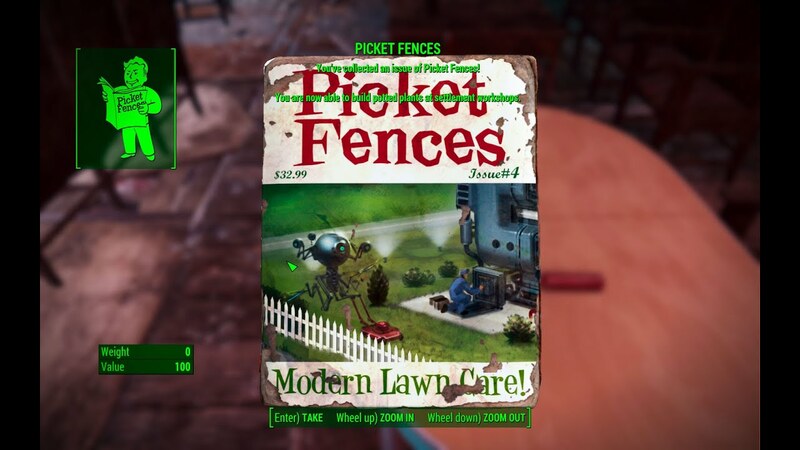 You are now able to build new statues at settlement workshops. 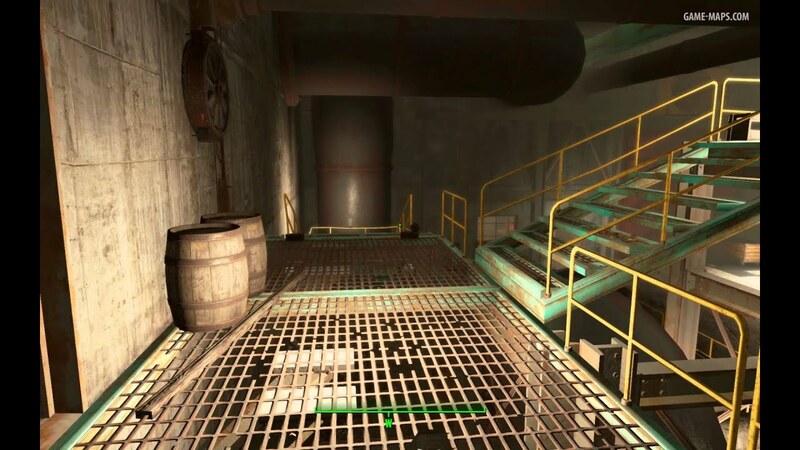 You are now able to build high tech light at settlement workshops. 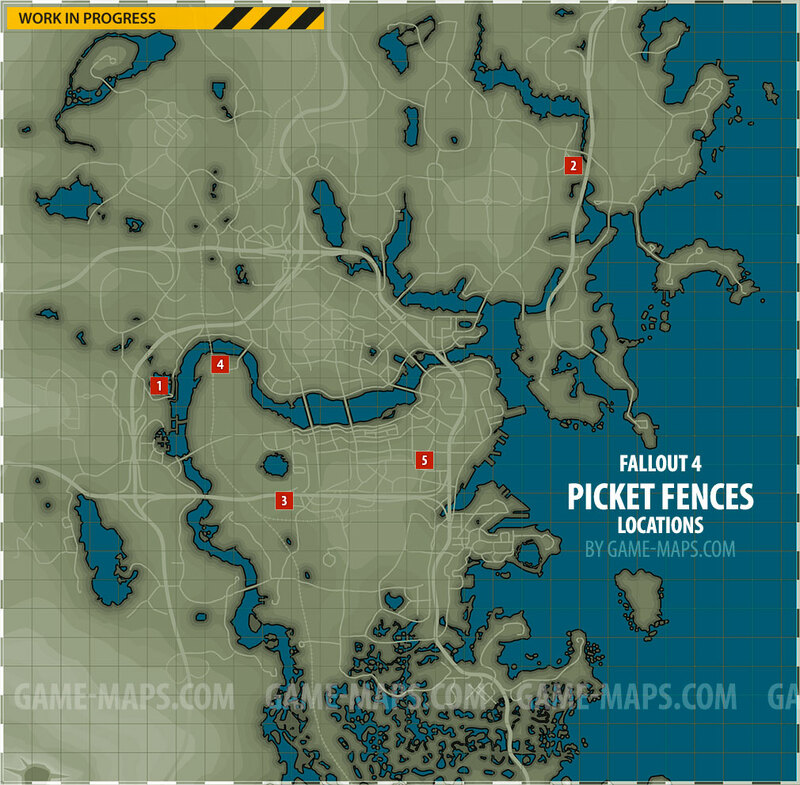 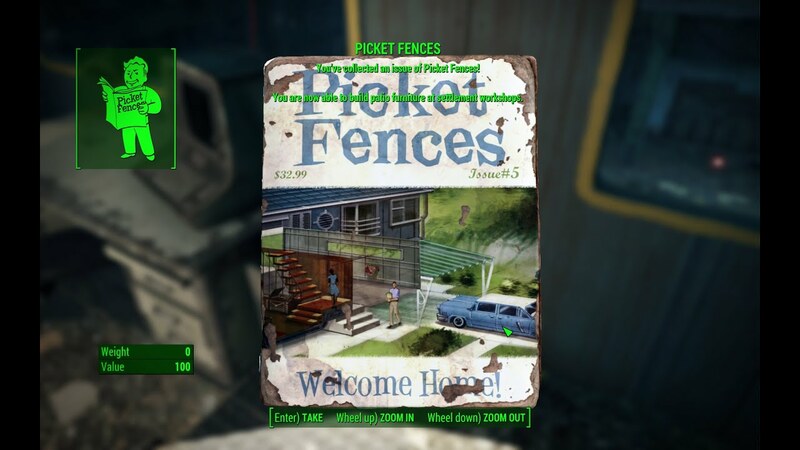 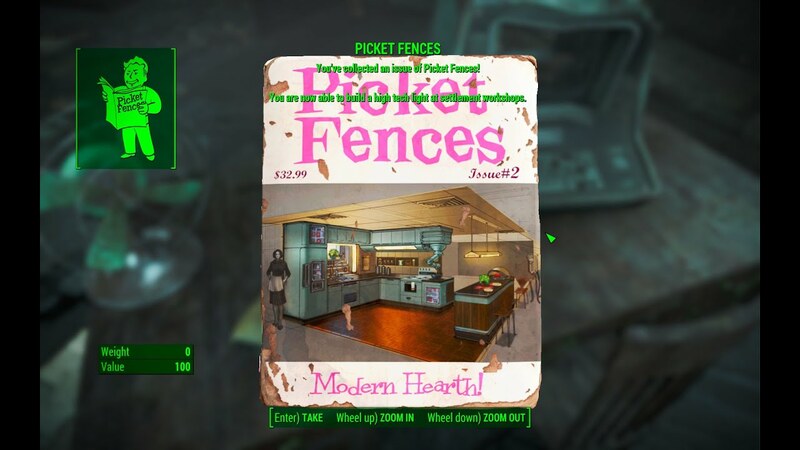 You are now able to build picket fencing at settlement workshops. 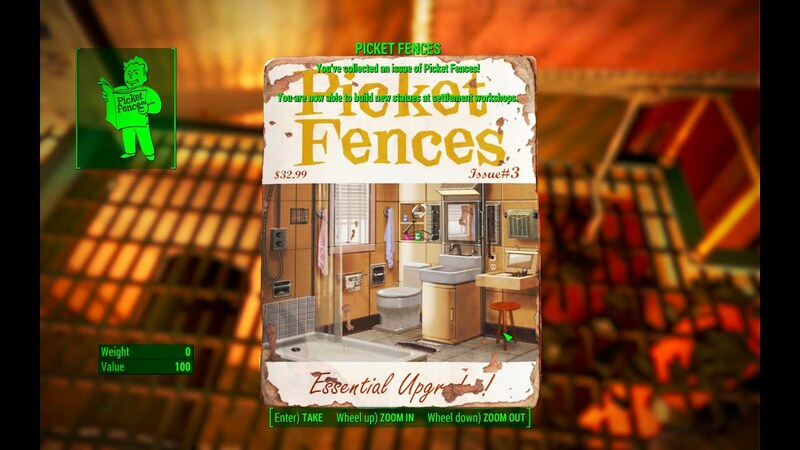 You are now able to build potted plants at settlement workshop.